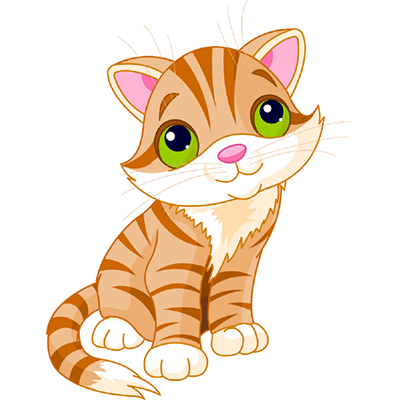 This sweet cat is another darling addition to our cat collection of critters. 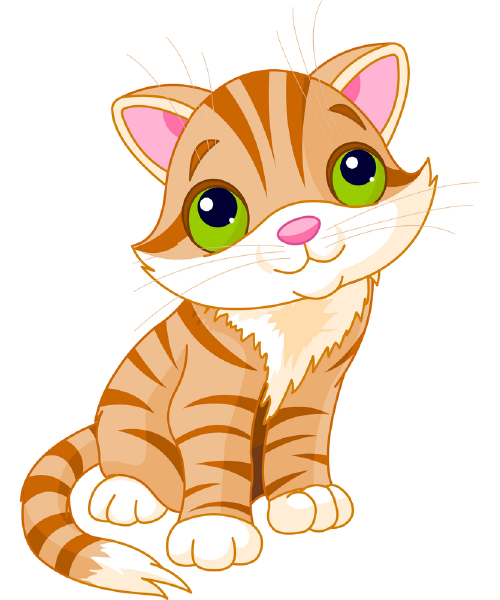 If you are a cat lover, you might just want to send each of our kittens to Facebook whenever you post. You'll find that we have lots of different animals that you can get to know and share online.